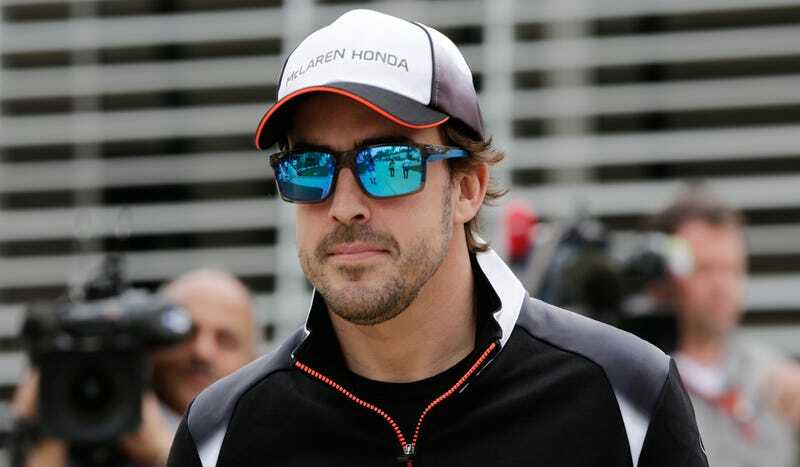 Former F1 driver and Sky Sports commentator Johnny Herbert has been quite vocal lately about McLaren’s driver lineup, suggesting that driver Fernando Alonso may want to consider retirement. So, Alonso butted into one of Herbert’s broadcasts from the Bahrain Grand Prix paddock and shut him down. We don’t see that passion from him to want to drive and push himself to the limit when he is in an F1 car. The things he says, the things that have happened on track, his qualifying pace, and that error in Australia, to me they say it is time for him to hang up his helmet. I will not retire. No, I’m world champion. You ended up as a commentator because you’re not world champion. Either that or it was a much harder hit than 46G. Get better soon, Fernando!